We believe in providing you a super clean, convenient and spacious place to stay with a lively atmosphere. We also believe you deserve free stuff... lots of it. 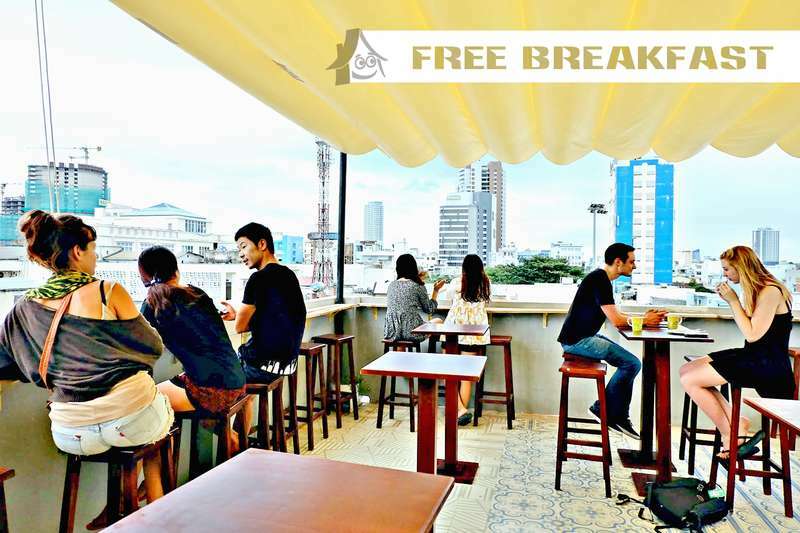 FREE BEER EVERY NIGHT, free billiards, free delicious breakfast with coffee and tea and free Wifi on every floor. With a garden, place to dry clothes, multiple balconies, full-equipped common room and 24/7 staff always ready to help, you'll quickly see why we are so proud to serve you. 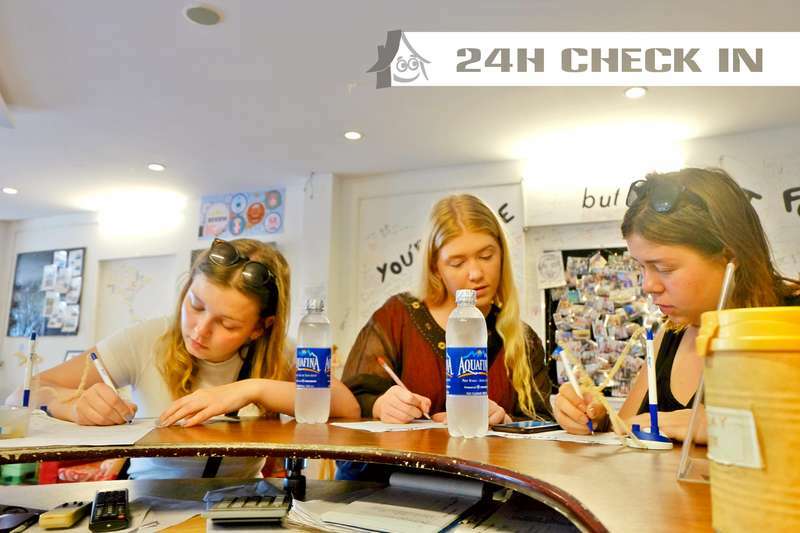 Located in the heart of Danang, our hostel is in the center of entertainment, local eating areas and tourist destinations. 1 min walk to the riverfront, 2-5 min walk to bars and local food, 5 min walk to bus stop to Hoi An. 4 Min taxi ride to the train station, 7 min taxi ride to airport, 10 mins by taxi to beach. We have the perfect location to experience the Vietnamese lifestyle and many guests use our hostel as a home base to explore the surrounding areas. Whatever you have in mind, we can help you with it! We provide free maps and travel advice and can help to organize tour bookings and airport pick-up and drop-off services. Making you feel at home and making sure you get most out of your time in Da Nang is our #1 priority! Whether you just want to lay on the beach all day, hang out in our garden, or ride your motorbike through the mountains, we’re at your service. 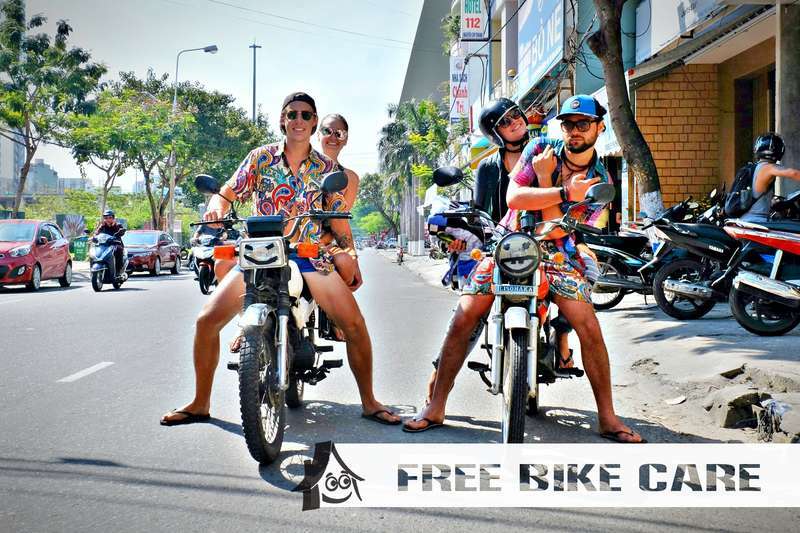 If you have any questions about our hostel, Da Nang or Vietnam, please send us an email! We would be more than happy to help and hope to meet you soon. We need 2 days advance notice for free cancellation. Please try to contact us to confirm if you will arrive several hours after your expected time of arrival, as after that your booking will be cancelled and your reserved bed will released. 1) Reception is open 24 hours. - Check out before 12:00, check in 14:00. In case your bed is available earlier, we will allow you to check in before 14:00. 2) We need 2 days advance notice for free cancellation. Please try to contact us to confirm if you will arrive several hours after your expected time of arrival, as after that your booking will be cancelled and your reserved bed will released. 3) Smoking is not allowed inside. We have a garden on the first floor and a balcony on every floor where you can smoke. 5) We only do room/bed service upon request. Be sure to ask the receptionists if you need anything.